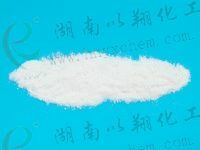 Yixiang chem. 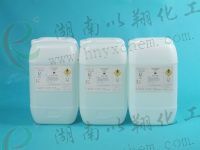 (Yixiang Tech.) 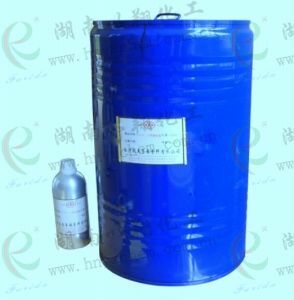 is professional manufacturer of BIPB [Bis(tert-butylperoxy isopropyl)benzene] in China. 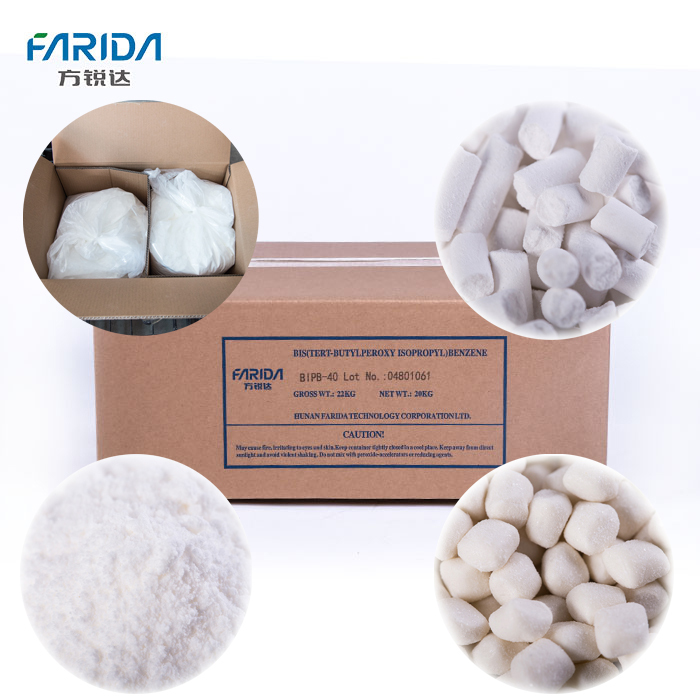 It also produces and sells a series of other organic peroxides, such as 101, DCBP, TBPB, CH335, BPO and so on. 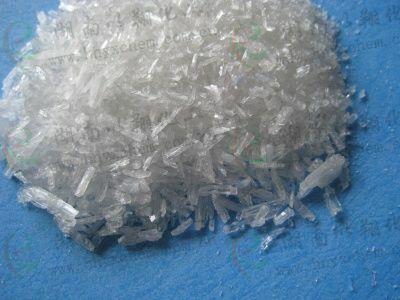 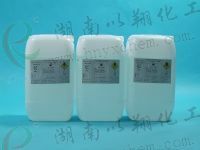 TAIC (Triallyl isocyanurate) is also one of the company's core products. 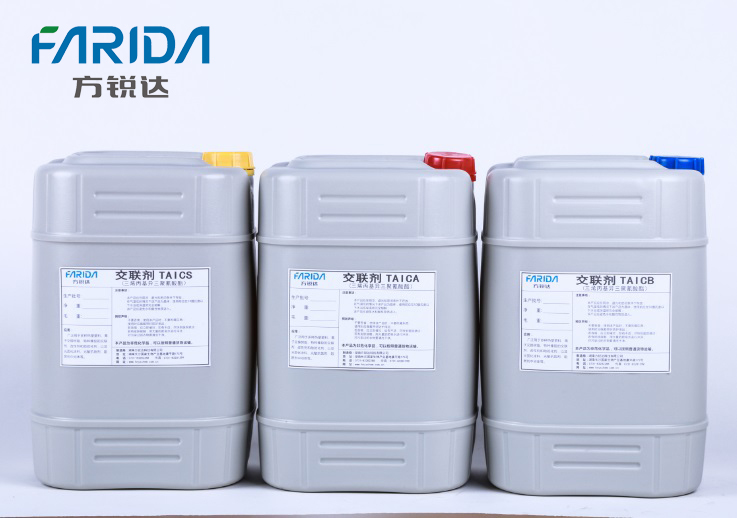 'Shanghai farida Chemical Industrial Co., Ltd.
Guangzhou Shenri Chemical Industrial Co., Ltd.
Zhejiang Yuyao Chemical Industrial Co., Ltd.